When I first heard about these my mind flipped. I just HAD to get these. 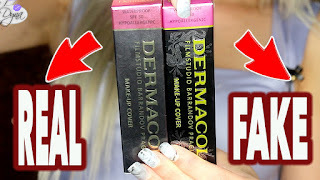 Holly Ann Aeree raved about these.. and a ton other beauty gurus. I just couldn't find these for cheap. So I found them in the nearest shop and got these for €10.50 each. When in the US people get these for like.. what? $5 ?? So are they worth it?? similar to NYX round lipsticks.